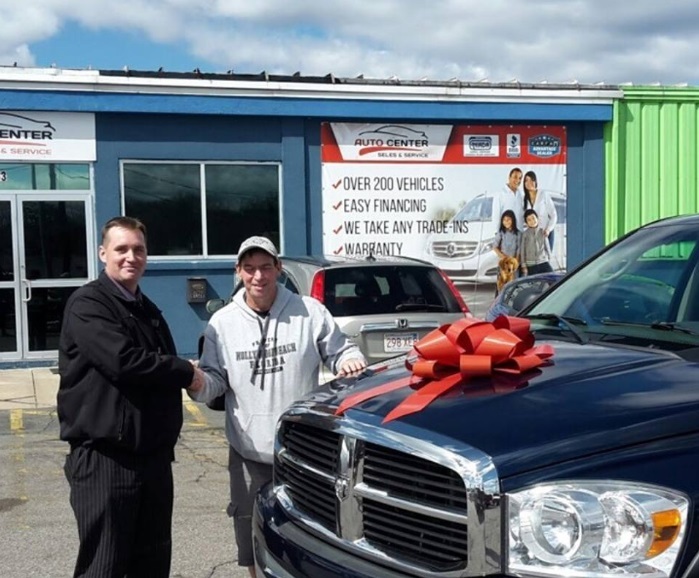 I had a pleasant experience with Justin is a very helpful and experienced sales rep. Every question I had he answered to my satisfaction and took his time with me. 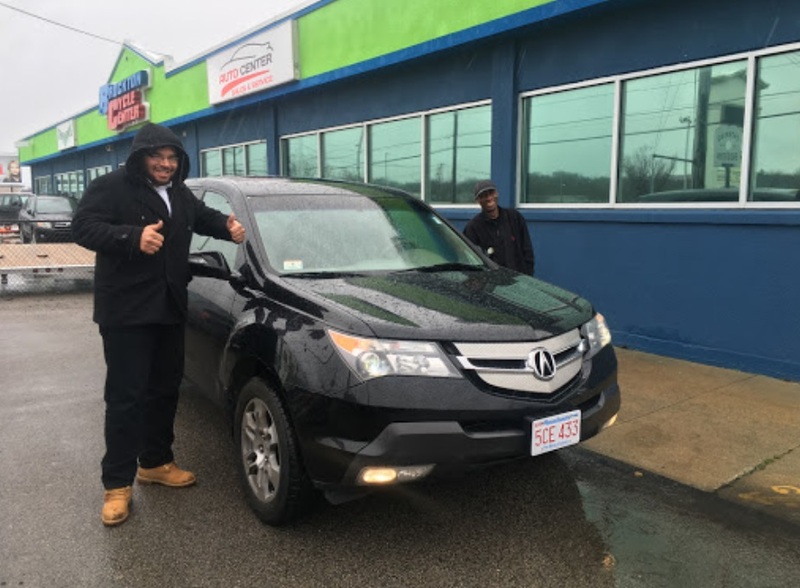 This was my first experience going into a dealership on my own. He was very understanding and didn't give me any pressure or Didn't insult me of my credit situation.Well done! As soon as we walked in we were greeted and offered refreshments. The first car we were shown , we fell in love! 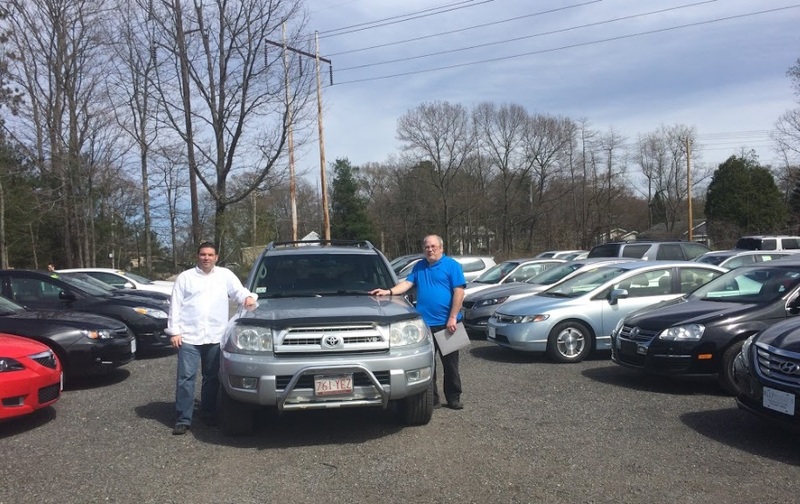 Our salesman was very helpful and the sales manager was a very kind person!3 The people here treat you like family. You will find a great deal here. Both my boyfriend and I had a great experience here! 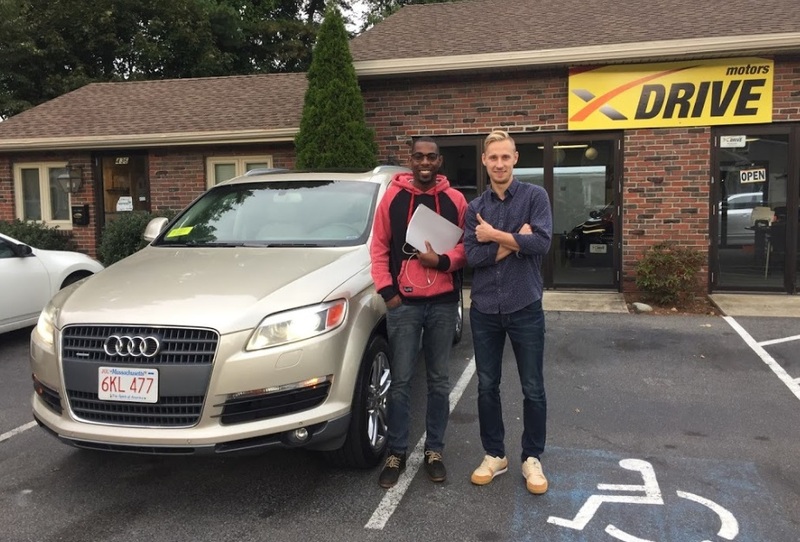 We dealt with Yuriy for the initial process and he was very professional, knowledgeable and courteous. 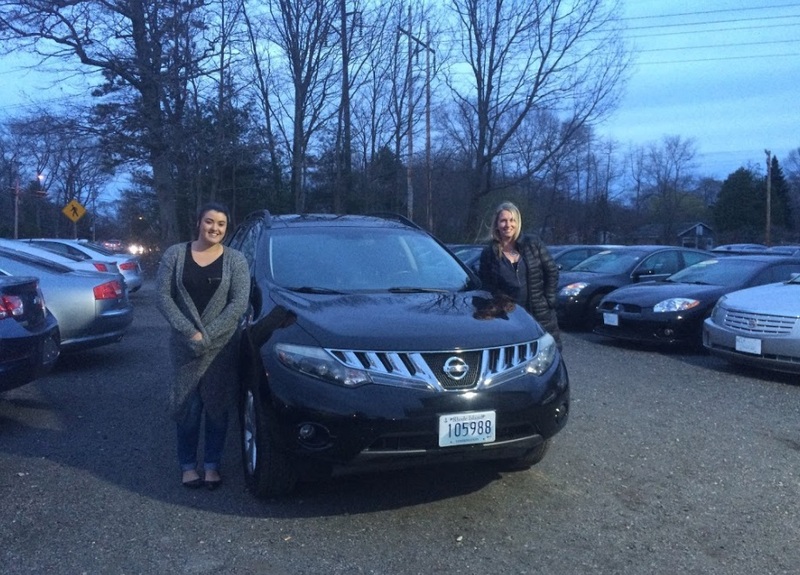 Overall, the entire team made the car buying process smooth and with ease. Five Stars! Great experience. I visited when there was no electricity in town, but Yuri was still there waiting for me to test drive a car I saw online. When I wanted to think about it, I put a hold payment, just in case, and I felt zero pressure. I contacted Yuri saying I changed my mind about the auto I test drove. Yuri was respectful and politely suggested a few other models for me to consider. 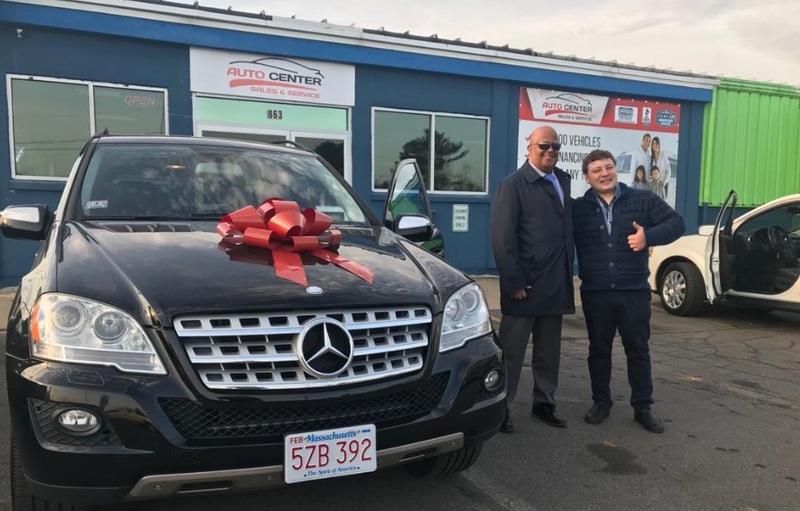 After looking elsewhere, I returned to Autocenter for two reasons: They had a car I wanted at the best price around (believe me, I researched A LOT and visited a few places - some with high profiles), but I felt comfortable with Yuri and the Autocenter dealership staff. Relaxed, down to earth, fair, informative, and attentive. Nice job! 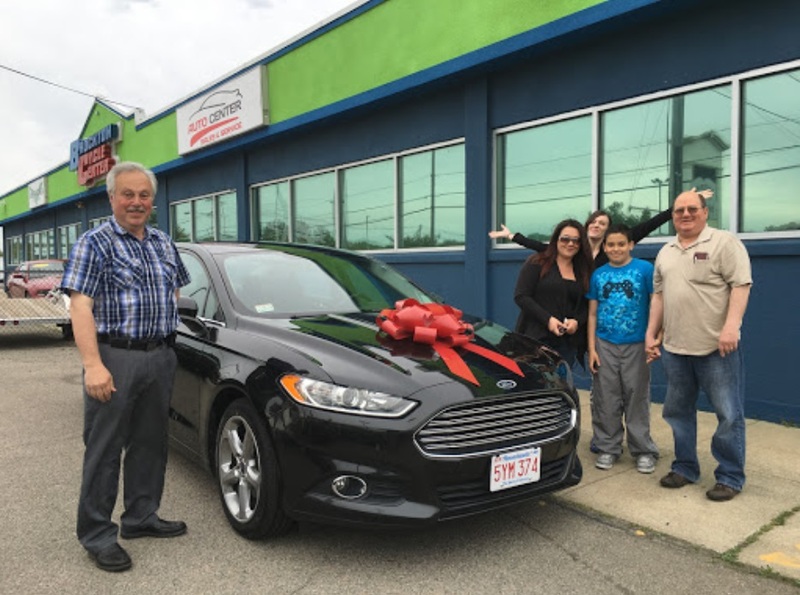 Buying a car at Ally Motors was a great experience. Amazing selection and prices. The staff is incredibly professional and did everything possible to accomodate our needs. 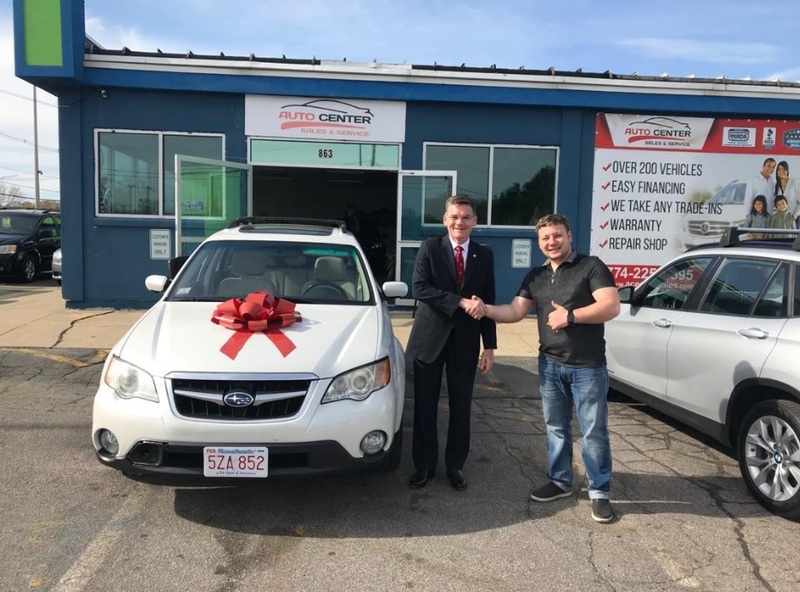 The representative who worked with us, Leo, did a fantastic job making sure we were happy with our purchase and made the whole process very easy and comfortable for us. Highly recommend this car dealership! I was pleasantly surprised with the car buying experience. Car was less expensive than market and I got a fair value for trade in. The car is great....it needed minor repairs before purchase. The repairs were done quickly and without objection or negotiation from salesman. The whole paperwork process was painless. I would highly recommend this dealership and Max the salesman.